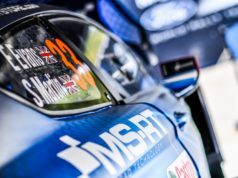 Ott Tanak claimed his maiden WRC rally win. The Estonian won Rally Italia Sardegna by 12.3sec in a Ford Fiesta, his first victory in 73 starts, to climb to third in the championship standings. Finland’s Jari-Matti Latvala, driving a Toyota Yaris, finished second. Belgium’s Thierry Neuville completing the podium in a Hyundai i20. He is a further 55.4sec behind. The 29-year-old inherited the lead in Rally Italy after Hyundai’s Hayden Paddon crashed on Saturday afternoon. The Estonian ended that day with a 24-second lead and maintained his gap over Jari-Matti Latvala throughout the final day of action. Latvala took his first podium finish for both himself and Toyota since his second. And first-place finishes in the first two events of the season. 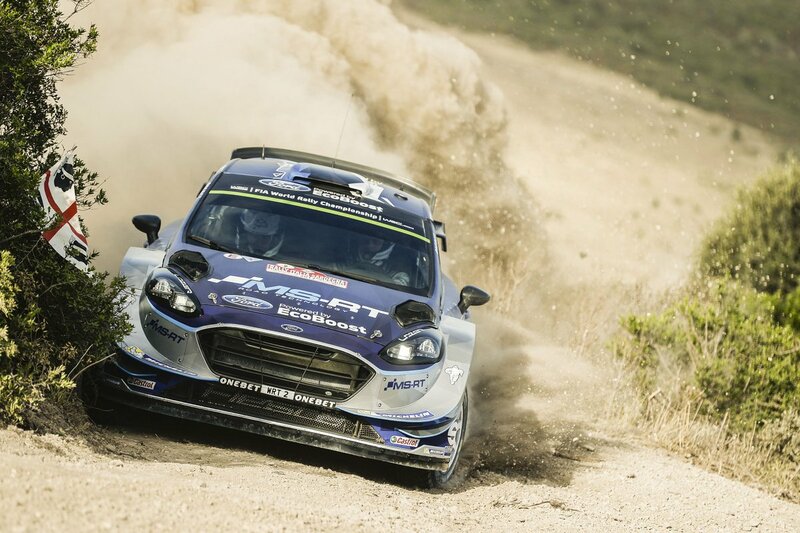 The Finn lost a couple of seconds in SS17 after stalling and pushing the top button instead of the start button”. He also made a small error in the Power Stage by running wide at a hairpin, missing out on winning the test by 2.3s, which left the Finn massively frustrated. His mistake allowed teammate Esapekka Lappi to top the Power Stage. The Finn taking fourth overall behind Neuville. Lappi won the final live TV Power Stage to claim 5 bonus points in a Yaris. Dani Sordo took four points for second in an i20, while Sébastien Ogier secured three in another Fiesta. 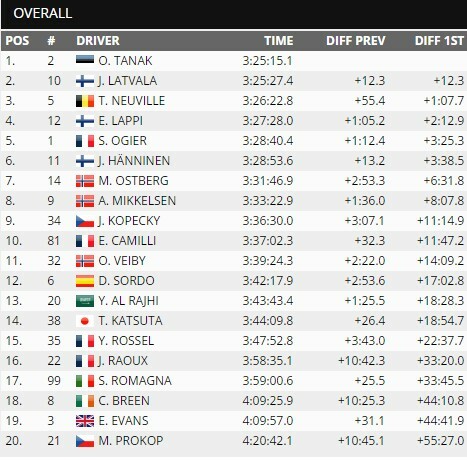 Neuville and Latvala took two and one point respectively. Juho Hanninen was struggling with steering issues and gave up fifth to Sebastien Ogier. Despite starting the day 44 seconds in the clear. Norwegian duo Mads Ostberg and Andreas Mikkelsen completed the top eight, the former losing two minutes after having to tackle the most of the Power Stage with a broken rear right wheel. 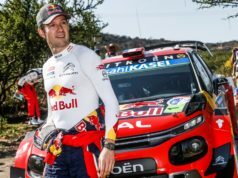 Mikkelsen finished his first WRC rally with Citroen more than 8 minutes behind the winner. After crashing on Saturday, Paddon went off again in the penultimate stage. Other main-class drivers to finish the rally were Dani Sordo (Hyundai) at 17 minutes behind. And Craig Breen (Citroen) and Elfyn Evans (Dmack), who were both 44 minutes adrift.